our eco range offers environmentally friendly items made from recycled materials, sustainable wood and seeds and trees that grow. festive fun is our range of branded crackers, party poppers, santa hats, Christmas stockings and tinsel. 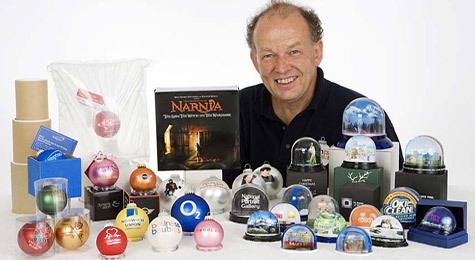 snowglobes.co.uk is the UK’s leading brand of bespoke snowglobes. From simple paper insert photoglobes to our bespoke, made to order range from Bavaria. 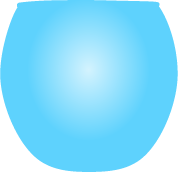 Any 2D shapes, any snow (or no snow for Head & Shoulders), and other personalisation options are available. launched in 2018, company candles offers an exciting range of branded tealight holders, candle tins, motive votives and a luxury range of UK made fragrant candles. 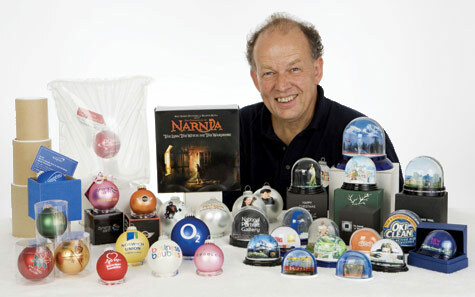 established in 2003 with an ‘around the kitchen table’ idea for an alternative to corporate Christmas cards, festive promotions has become the UK’s leading supplier of bespoke baubles, eco baubles, snowglobes and votives (tea-lights holders), now working with many of the leading brands in the UK and worldwide. Download a brochure here! • BPMA – Entrepreneur of the Industry – finalist.